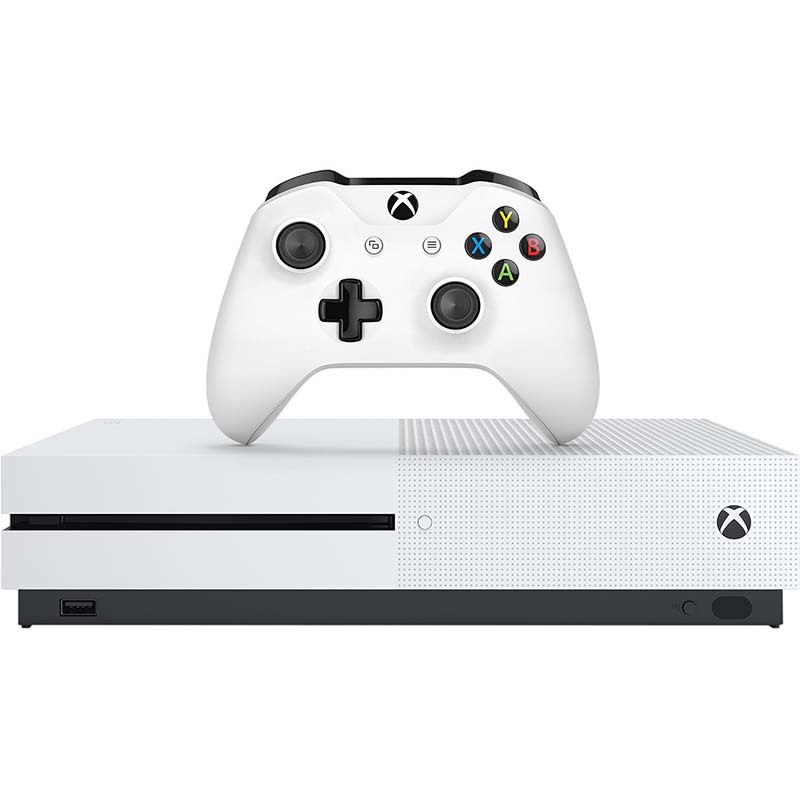 Take an intergalactic trip or cruise through Europe with the Microsoft Xbox One S! Immerse yourself in 4K content as you game and stream on this sleek console. Turn on HDR for a boost in color and detail, and store more thanks to this system's massive 1TB memory.